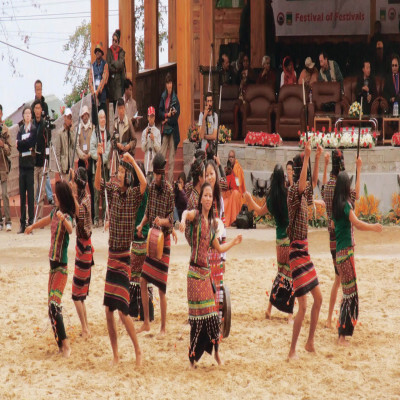 Needless to say, that agriculture means everything to the people of Nagaland. Since maximum population of the state is dependable upon agriculture alone, they consider their occupation like their God and thus most of their festivals revolve around it. Hornbill festival is named after a bird which is mentioned in quite many things. 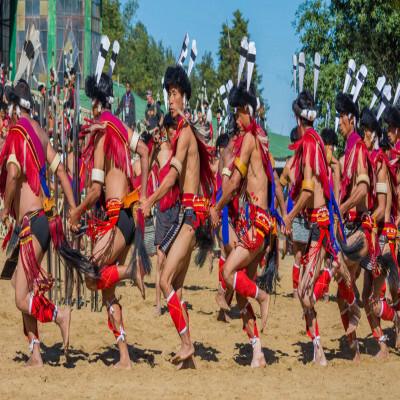 The culture and its importance among the people of Nagaland is something that will drive you towards them and will trigger you to know more. 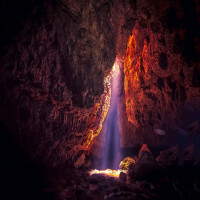 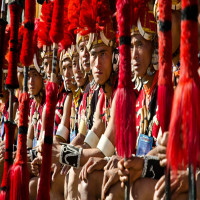 They are particular about their customs along with welcoming new and different trends. 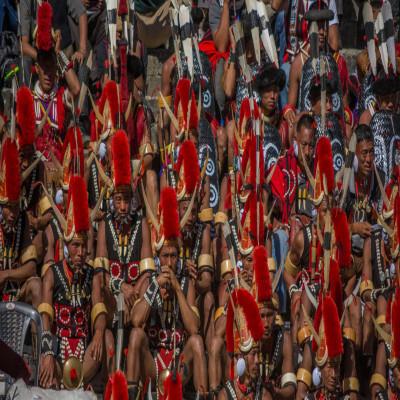 The main motive of this festival is to encourage the harmony between different tribes and to also promote the diverse culture and colorful celebration. 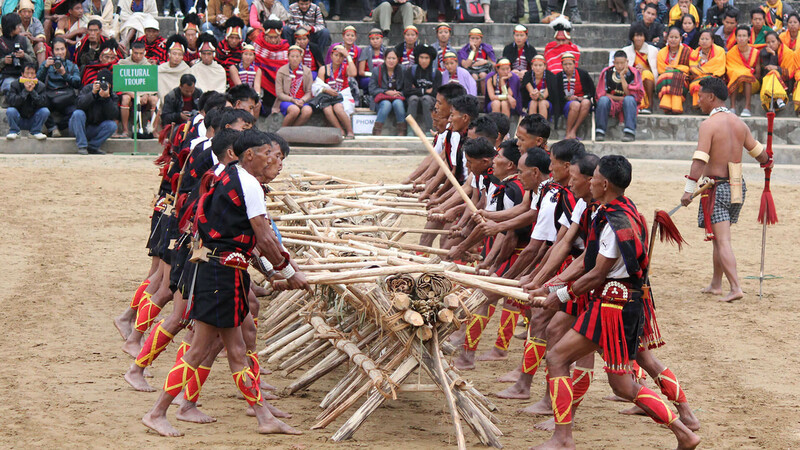 There is food, music, handicrafts, rice beer and what not to entertain you to the fullest. 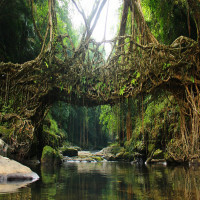 Just mark it down the list. The mingling of different tribes together is an inspiring vision. 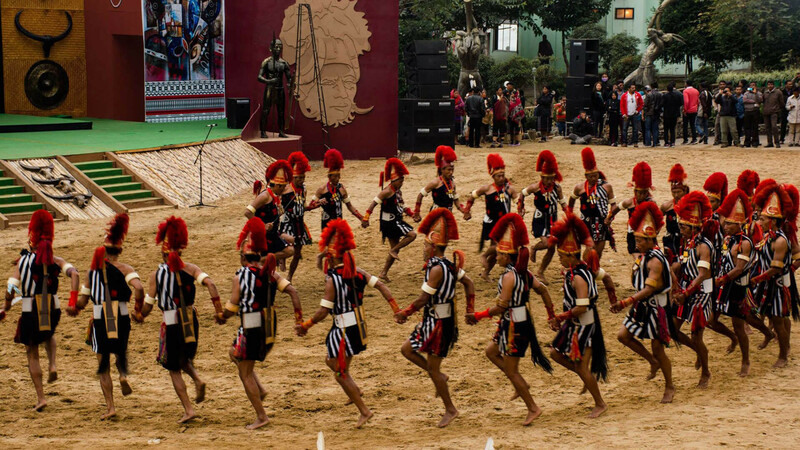 The way people of different culture and traditions of Nagaland come together as one to celebrate the fun festival. 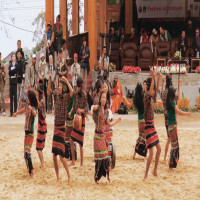 The folk dances, traditional sports and ethnic food is a major attraction. Entertaining competitions held with enthusiasm like chilli eating competition. 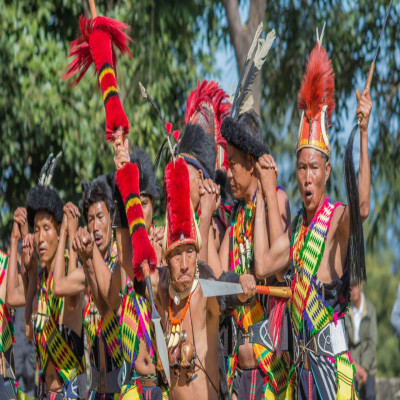 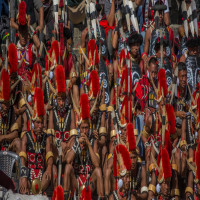 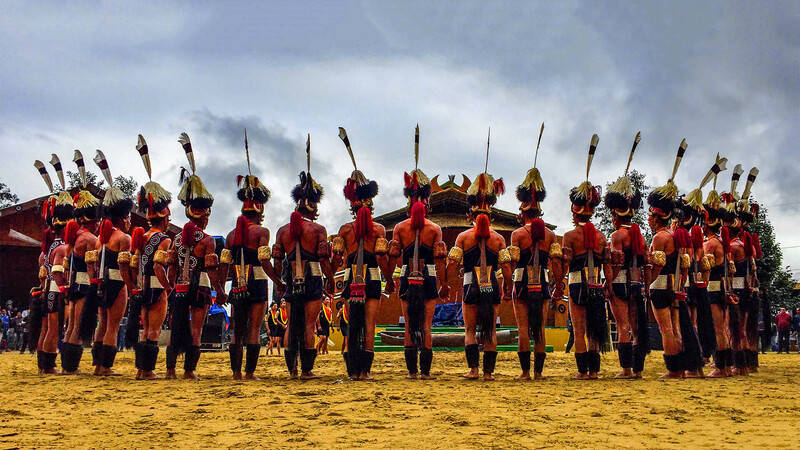 How to reach Hornbill Festival? 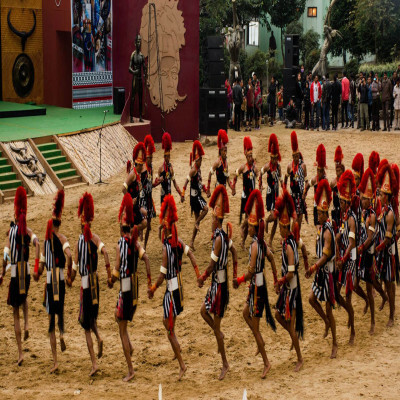 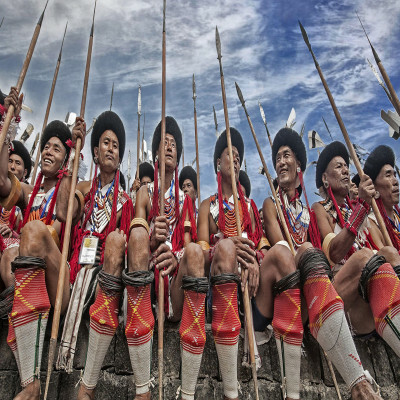 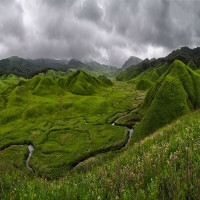 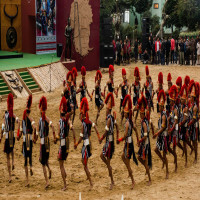 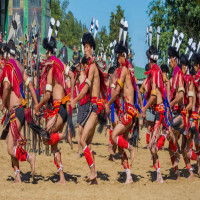 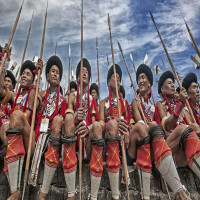 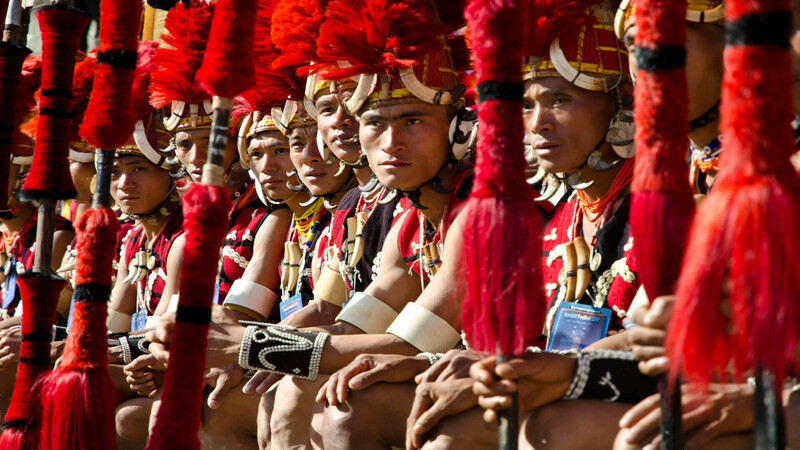 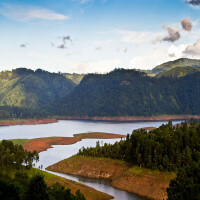 People who are willing to visit Nagaland for the festival can go either by air or train. Dimapur is the only airport in the state and the only railway station as well. 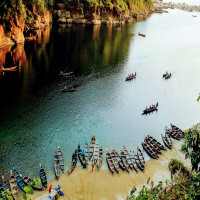 For international flights, the nearest airport is in Guwahati.